Join us in the North Creek Forest at the UW-REN site! 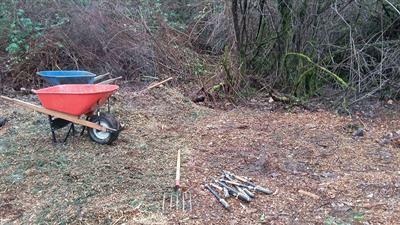 Tools and gloves are provided at the events and activities range from invasive species removal to planting native species. Tasks available for all ages. Family friendly event. Volunteers should dress in weather-appropriate attire. Volunteers ages 1-15 must be accompanied by an adult. 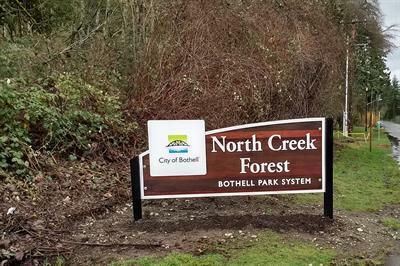 Support for Friends of North Creek Forest stewardship programs is provided by the Puget Sound Stewardship and Mitigation Fund, a grantmaking fund created by the Puget Soundkeeper Alliance and administered by the Rose Foundation for Communities and the Environment.